With the rush of family photo shoots I did in Victoria, It was so nice to slow down and squeeze in a newborn shoot for this sweet little guy. 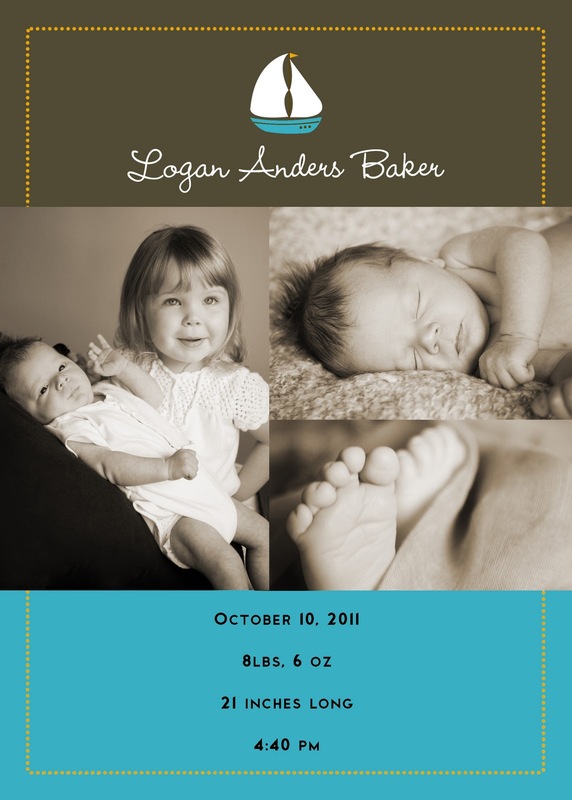 I was also able to make his birth announcement and I think it suits his sweetness. Thanks to the family for letting me share it with you! That is so nice, Shannon!